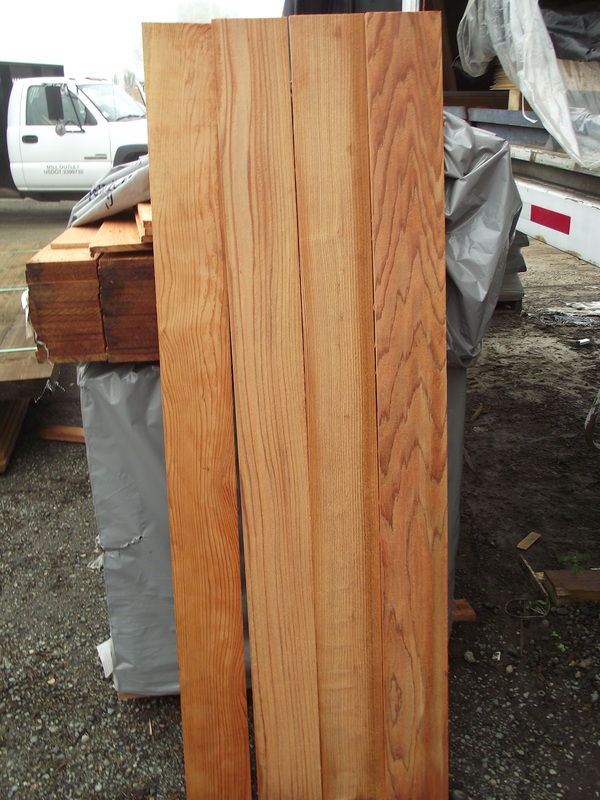 When we began bringing in rough, full dimension Alaskan Yellow Cedar our goal was to not stop there, but to develop a working inventory of quality, oversize stock that we can re- manufacture to other valuable products. 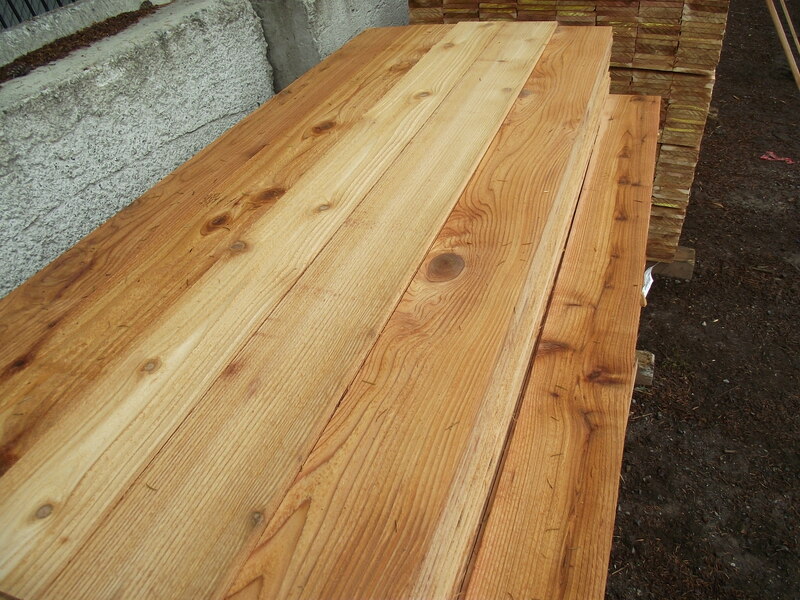 Alaskan yellow cedar has so many positive attributes including weather and rot resistance, high strength and flexibility, beautiful coloration and character or creamy perfection in the case of clear grades. 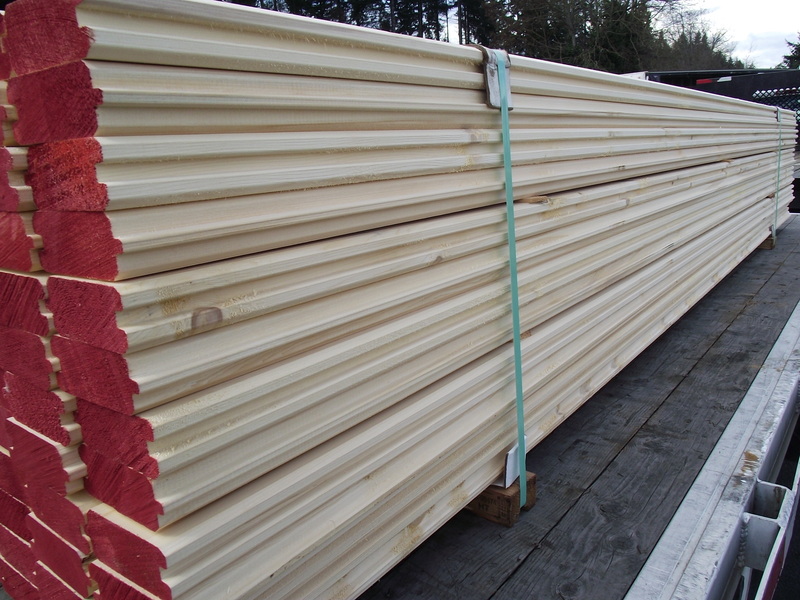 So far we have made some tongue and groove car decking in a knotty appearance grade that is 1 3/4″ thick and covers 4 3/8″ and are 12′ long. 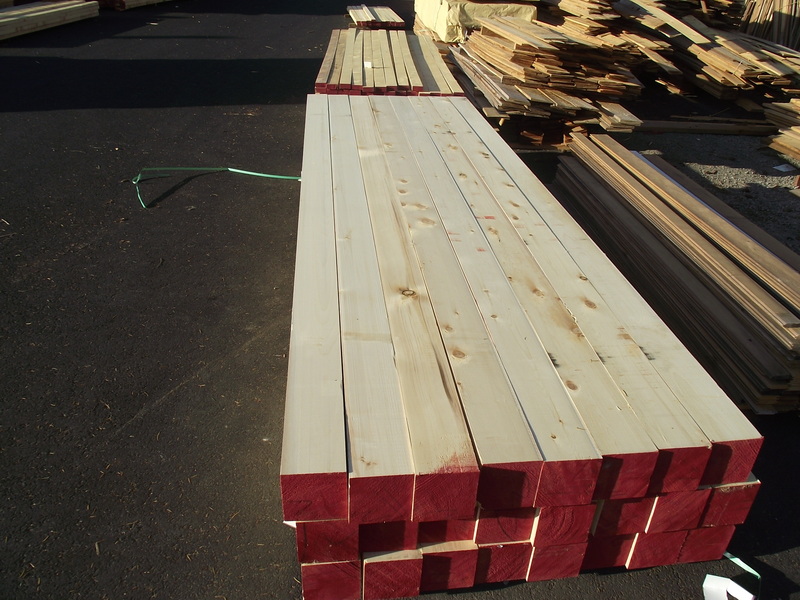 This will be perfect for light colored, reflective ceilings or any other use you might come up with. 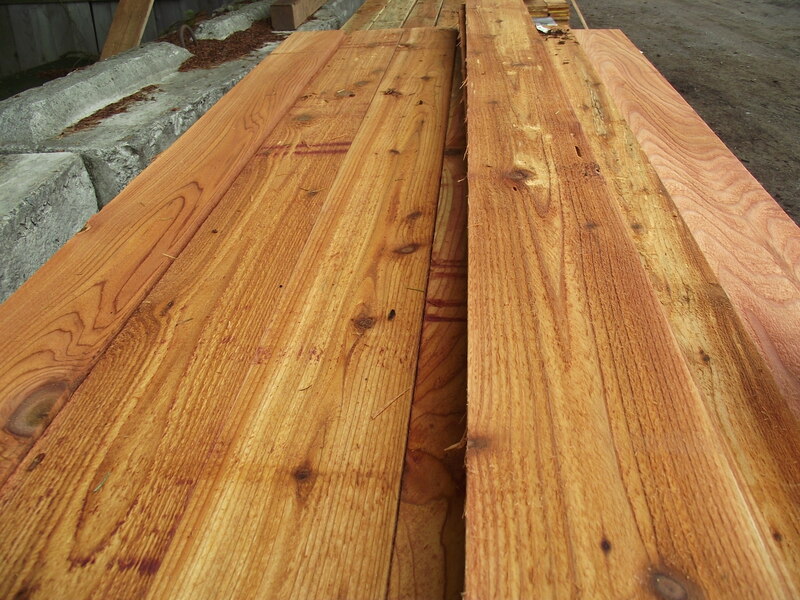 We have had 2×4 tng Boat decking made and most recently had 6×6, 8′, 10, and 12′ lengths surfaced. This really brings out the potential of this select material.